Whenever you look for customized rig solutions for your specific needs, we aim to be your partner of choice. With automated drilling technology that sets new standards of safety, efficiency and environmental protection, we support your project success. We are a German manufacturer of onshore and offshore drilling rigs and equipment. 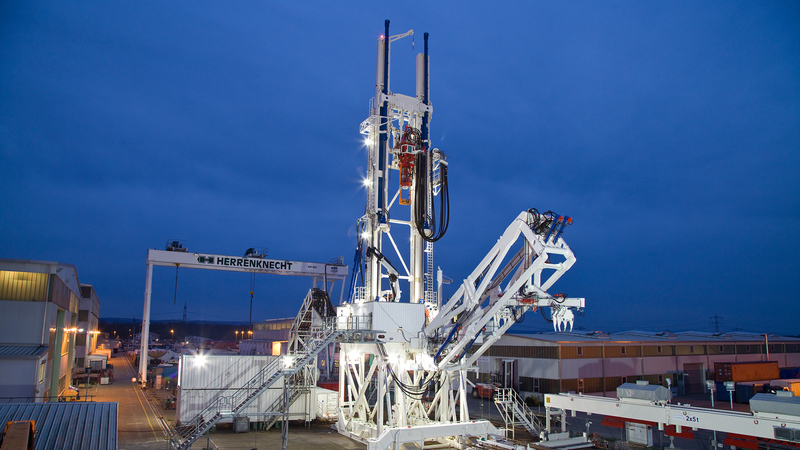 Our automated drilling technology enables contractors and operators to work safer, faster and more cost efficiently.